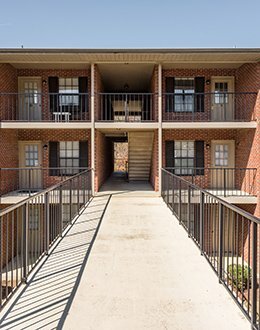 At Cross Creek Cove Apartments we know the value of a convenient location. That's why we chose a place surrounded by dining options. 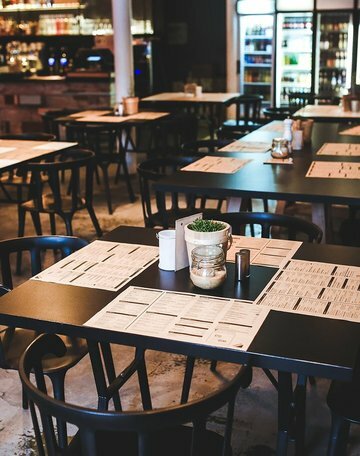 Food Lion, and Target are right down the street for the days you want to dine in, and for the nights you want to dine out: we got you! Buffalo Wild Wings, Denny's, Old Chicago Pizza and Taproom, and the vast amount of options nearby are all at your disposal! Don't forget to stop by Starbucks shop down the street to get the right start to the day! 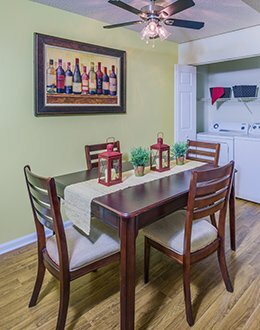 When you call Cross Creek Cove home you are only a short drive from Fayetteville Pavilion. 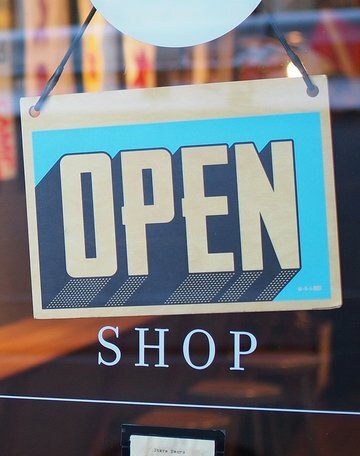 Here you will find several stores which include Home Depot, Target, Marshalls, Best Buy, and several more! Located in the exhilarating Fayetteville, Cross Creek Cove sets an extraordinary standard for another way of living. Experience life where you are, not stuck in a car or en route to somewhere else. In Fayetteville, you can experience fine dining, shopping, high-quality schools, and parks right outside your front door. Come home today to Cross Creek Cove.